‪#‎Metal‬ ‪#‎Power‬ ‪#‎ConsumerDurables‬ ‪#‎CapitalGoods‬ ‪#‎Healthcare‬ ‪#‎FMCG‬ ‪#‎Teck‬ ‪#‎IT‬ ‪#‎Bankex‬ ‪#‎Auto‬ ‪#‎OilGas‬ ‪#‎Realty‬ . .
‪#‎Finance‬ ‪#‎IndiaStockMarketUpdate‬ ‪#‎IndiaInvesting‬ ‪#‎IndiaEquityMarket‬ ‪#‎IndianStockMarket‬ ‪#‎IndianStocks‬ #ForeignPortfolioInvestors #‎MarketCap‬ #CapitalMarket ‪#‎MarketCapitalization‬. . 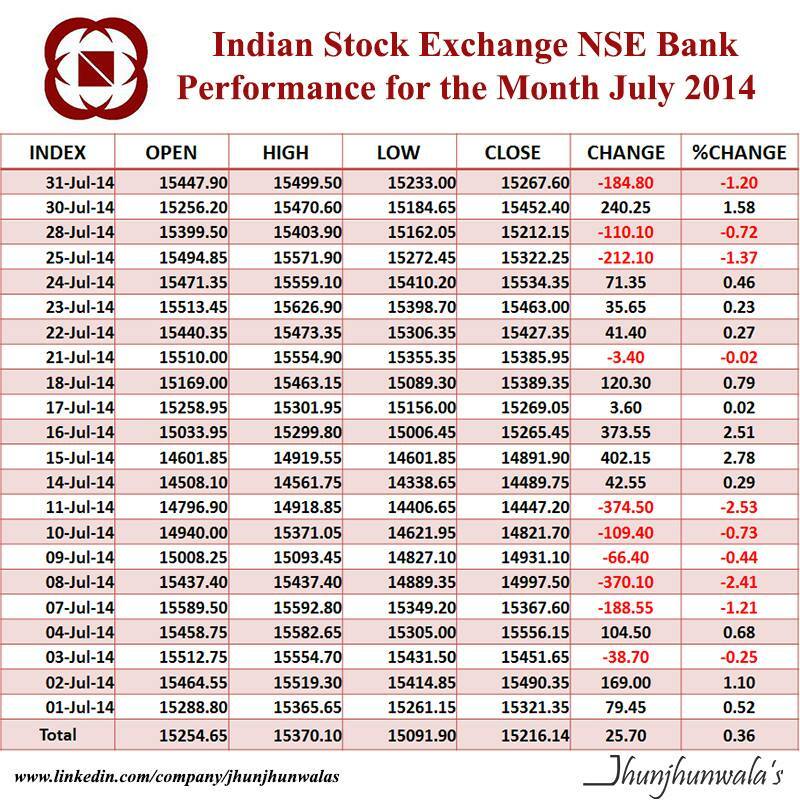 This entry was posted in India, Investing, Stock Market , Equity Market , Share Market and tagged #BSESMEIPO, ‎Auto‬ ‪, ‎Bankex‬ ‪, ‎BombayStockExchange‬, ‎CapitalGoods‬ ‪, ‎ConsumerDurables‬ ‪, ‎Finance‬ ‪, ‎FMCG‬ ‪, ‎Healthcare‬ ‪, ‎IndiaEquityMarket‬ ‪, ‎IndiaInvesting‬ ‪, ‎IndianStockMarket‬ ‪, ‎IndianStocks‬, ‎IndiaStockMarketUpdate‬ ‪, ‎IT‬ ‪, ‎Metal‬ ‪, ‎OilGas‬ ‪, ‎Power‬ ‪, ‎Realty‬‪, ‎Teck‬ ‪, bse, BSEBombayStockExchange, BSEEquityMarketCapitalization, CapitalMarket, CapitalMarketSegment, EquityMarketCapitalization, fii, ForeignInstitutionalInvestors, ForeignPortfolioInvestors, FPI, MarketCap‬, MarketCapitalization‬, MCXSX, nse, NSENationalStockExchange. 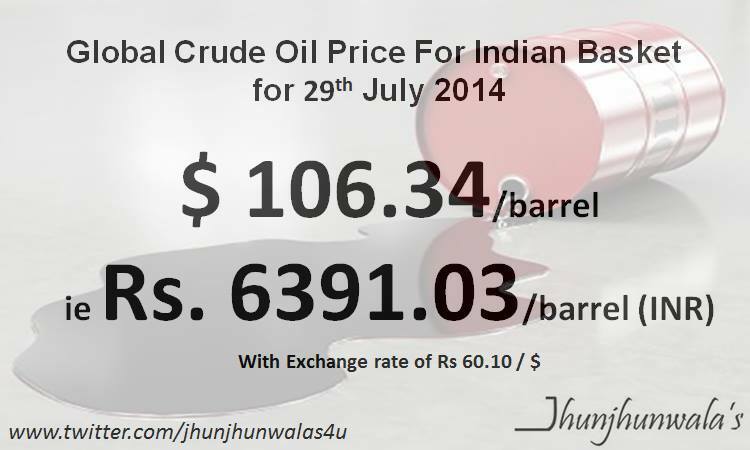 #CrudeOil Import Price of Indian Crude Basket for 2 days from 30th July 2014 per Barrel in #USDollar #IndiaRupee .. 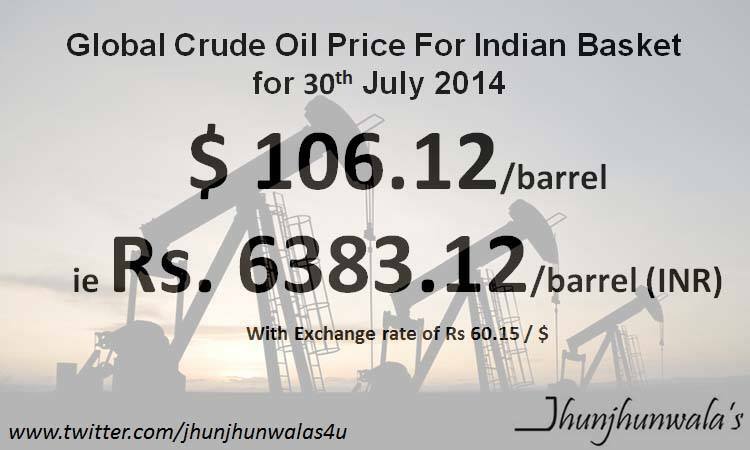 The above prices are paid by Indian Refiners and decide fuel cost / cost of Petrol / Diesel paid by Every Indian . . This entry was posted in Crude Oil , Petrol and tagged CrudeOil, CrudeOilRupeePrice, IndiaCrudeOilImportPrice, IndiaRupee, IndiaRupeeDollarExchangeRate, PetroleumProducts, usdollar. 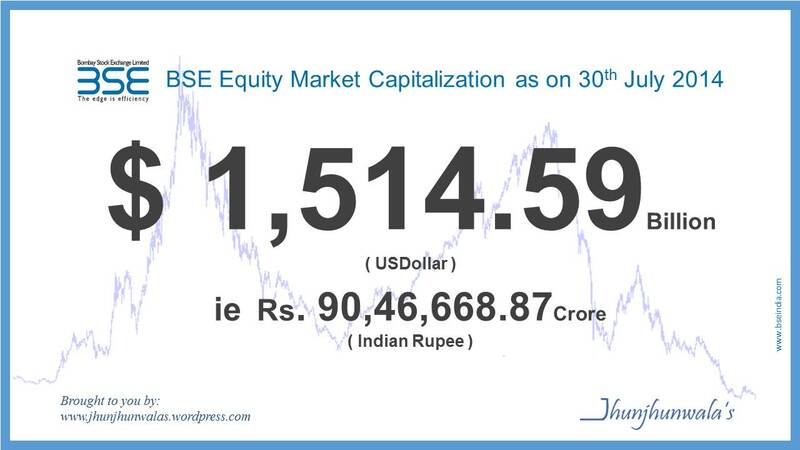 This entry was posted in India, Investing, Stock Market , Equity Market , Share Market and tagged BombayStockExchange, BseSensex, Finance, IndiaEquities, IndiaInvest, IndianFinancialMarkets, IndiaStockExchange, IndiaStockMarketIndex, NationalStockExchange, nse, NseNifty, sensex, Sensex30. 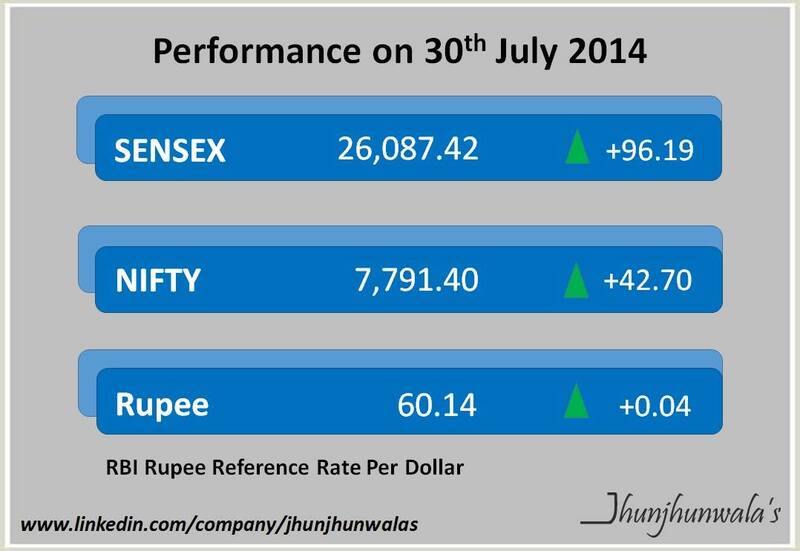 #AmericanStockMarket Benchmark Indices #DJIA #SP500 #NasdaqComposite performance for last 3 days as on 30th July 2014 . . 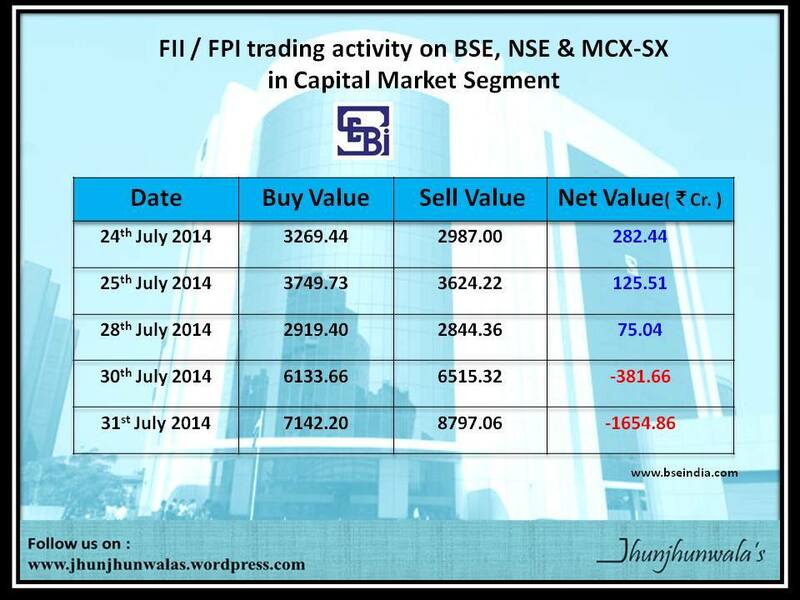 This entry was posted in United State of America , US , America and tagged AmericaInvest, AmericanEquityMarket, AmericanFinancialMarkets, AmericanStockMarket, americanStocks, DJIA, Dow, DowJonesIndustrialAverage, NasdaqComposite, SP500, UnitedStatesEquityMarket. ‪#‎Dax30‬ – Benchmark Index of ‪#‎Germany‬ ‪#‎FrankfurtStockExchange‬ . .
‪#‎Cac40‬ – Benchmark Index of ‪#‎France‬ ‪#‎ParisBourse‬ ‪#‎Euronext‬ . .
‪#‎FTSE100‬ – Benchmark Index of United Kingdom ‪#‎LondonStockExchange‬. . 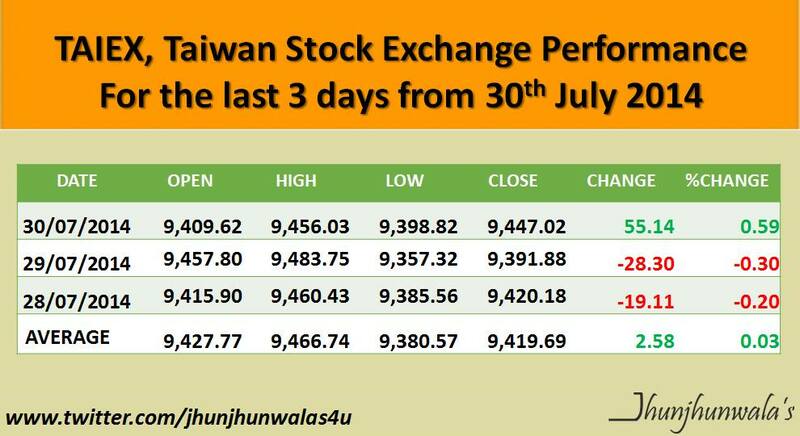 This entry was posted in Asia , Asian Countries, Europe , Euro zone, India, Investing, Stock Market , Equity Market , Share Market and tagged #EuropeanStocks, AsianEquity, AsianStocks, bse, BullMarket, ChinaStockMarket, europe, EuropeInvest, Finance, FTSE100, HSI, Ibex35, IndiaEquityMarket, IndiaInvesting, IndiaStockMarketUpdate, Japan, JapanStocks, LondonStockExchange ChinaStocks, Madrid, nifty, Nikkei, Nikkei225, nse, sensex, Spain, SpanishStockExchange, STI, StraitsTimesIndex, TAIEX, Taipei, taiwan, UnitedKingdom. 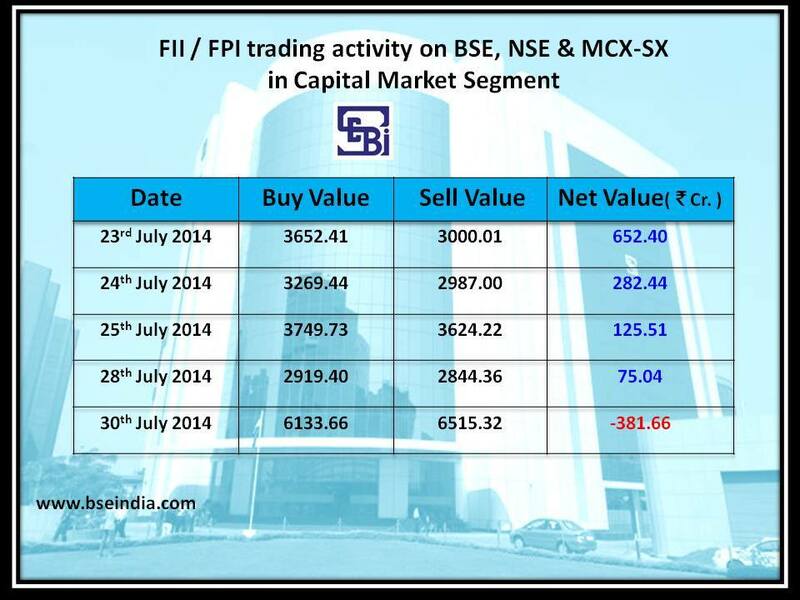 #BseSmeIpo and #BSEEquityMarketCapitalization for 30th July with FII Trading Activity on #NSE #BSE #MCXSX in #CapitalMarketSegment for last five days from 30th July 2014. .
‪#‎EquityMarketCapitalization‬ stood at ‪#‎INR‬ 90,46,668.87 Crore, ie ‪#‎USDollar‬ 1,514.59 Billion as on 30th July 2014. 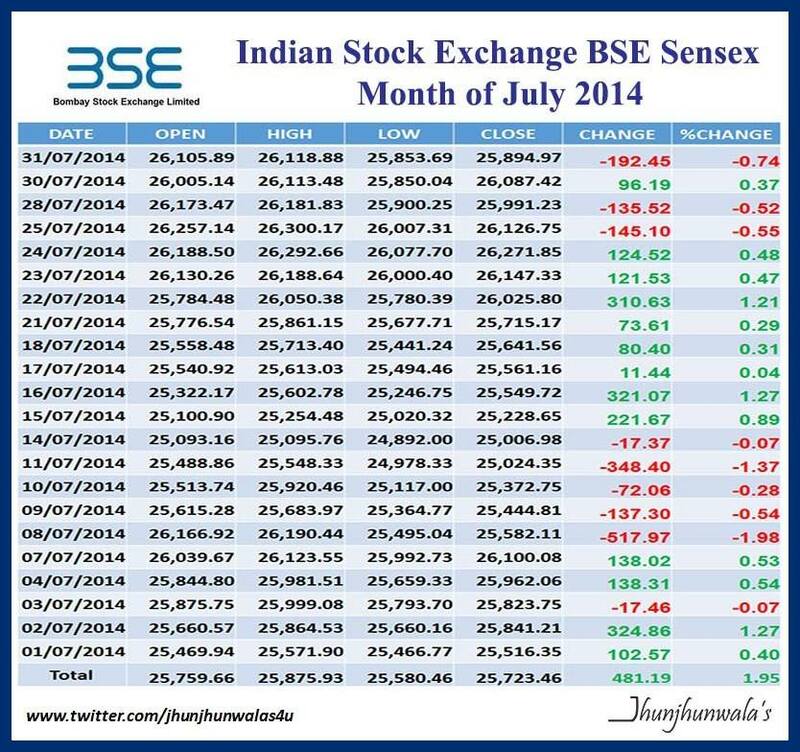 This entry was posted in India, Investing, Stock Market , Equity Market , Share Market and tagged #BSESMEIPO, bse, BSEBombayStockExchange, BSEEquityMarketCapitalization, CapitalMarket, CapitalMarketSegment, EquityMarketCapitalization, fii, ForeignInstitutionalInvestors, ForeignPortfolioInvestors, FPI, MarketCap‬, MarketCapitalization‬, MCXSX, nse, NSENationalStockExchange. 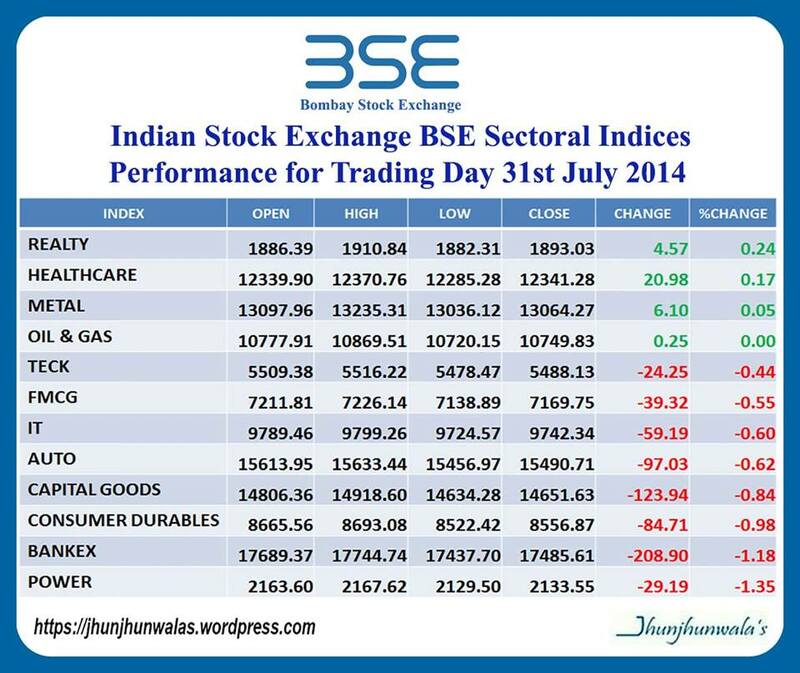 #IndianStockMarketIndex #BseSensex and #NseNifty compared to #AsianStockMarket Index #Kospi, #Asx200, #ShanghaiComposite , #HangSengIndex and #StraitsTimesIndex performance as on 30th July 2014. 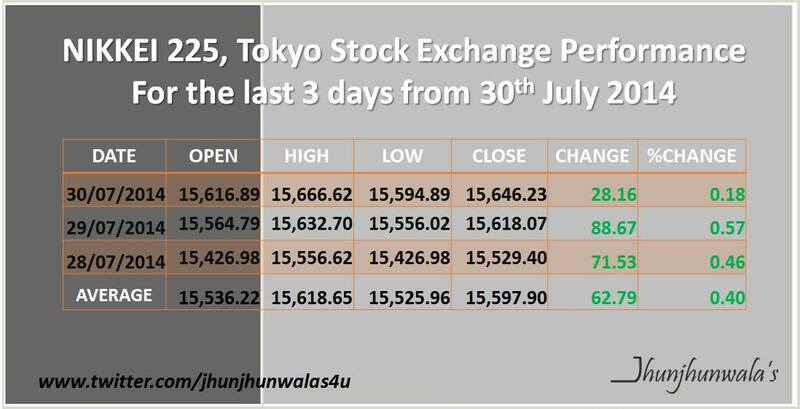 This entry was posted in Asia , Asian Countries, India and tagged #AsianStockMarket, #HangSengIndex, #KoreaStocks, #ShanghaiComposite, AsiaInvest, AsianEquityMarket, AsianStocks, ASX200, AustraliaStockMarket, AustraliaStocks, BombayStockExchange, bse, BseSensex, BullMarket, china, ChineseEquity, ChineseStocks, Finance, HangSengIndex and, HongKongStockMarket, HSI, IndiaEquityMarket, IndiaInvesting, IndianStockMarketIndex, IndiaStockMarketUpdate, KoreaStockExchange, KOSPI, NationalStockExchange, nifty, nse, NseNifty, sensex, ShanghaiStockMarket, SingaporeStockMarket, STI, StraitsTimesIndex.